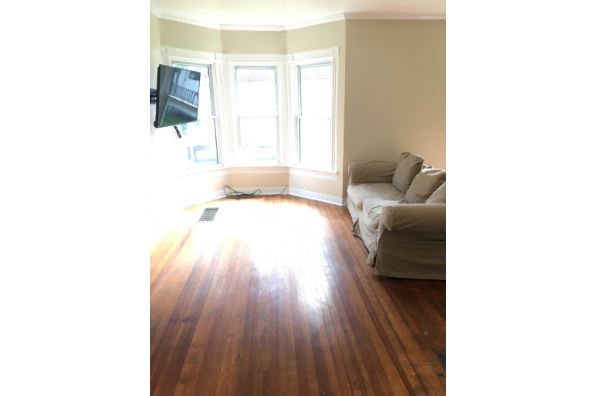 5 BR HOUSE, all utilities included, FULLY FURNISHED, FREE WIFI/CABLE! 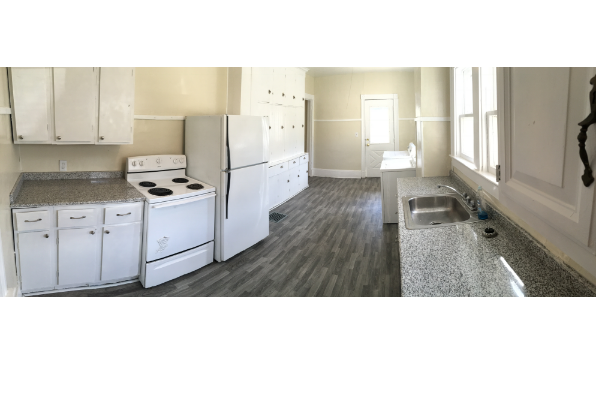 - CONTACT US FOR MORE DETAILS! 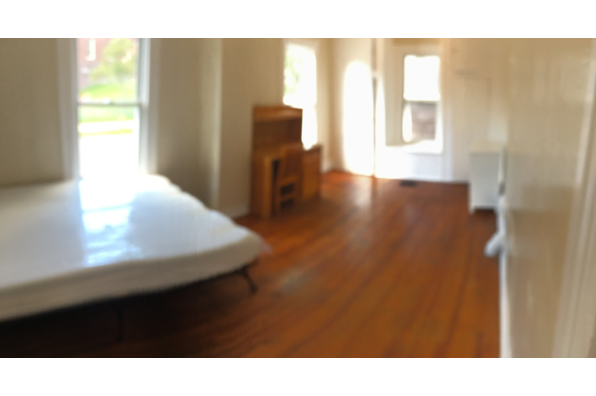 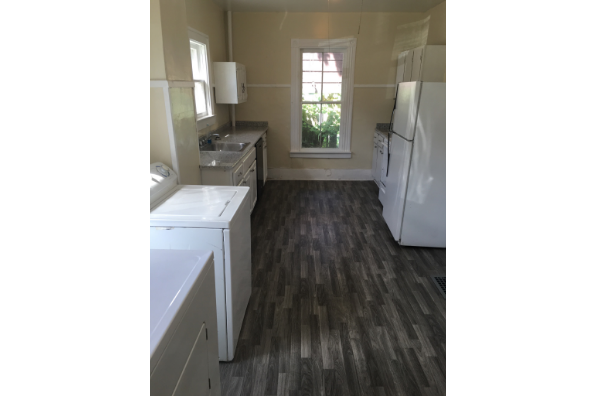 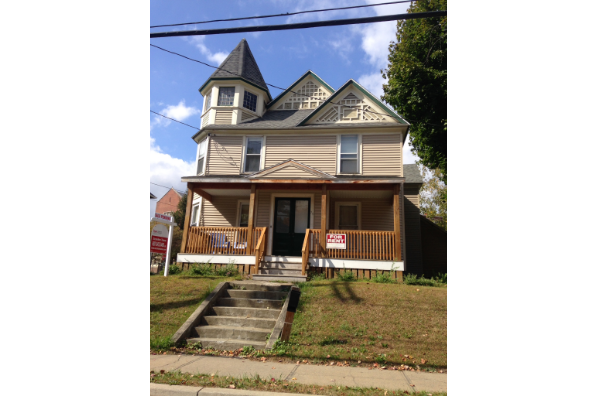 Located in Oneonta, NY, This great student rental features 5 bedrooms and 1.5 bathrooms.